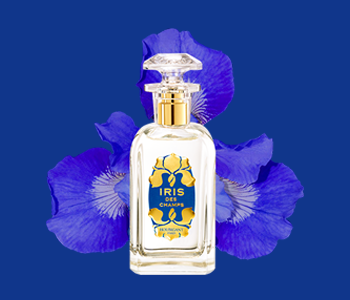 Regal and refined, the floriental Iris des Champs takes its inspiration from the majestic symbol of royalty in France: the iris. Embellished with supremacy and elegance, this scared scent transports your mind to a location of pure beauty, embodying a blooming field of irises on a beautiful spring morning. With its showstopping composition of bright bergamot, spicy pink pepper and rose absolute. The cocktail of aromatic facets uplift and delight your senses with the magical allure of amber and musk.